The Financial Reporter Women's Recognition Awards, launching in 2018, aims to support the growing momentum for a more diverse and equal financial services community. Following the introduction of HM Treasury's Women in Finance Charter, momentum has gathered behind the movement towards making a traditionally male-dominated industry not only a welcoming space for women, but also one in which they are given the tools and opportunities to thrive. The FRWRAs strive to be a part of this positive change, by recognising the women who are succeeding and creating a path for an industry where hard work merits success, regardless of gender. 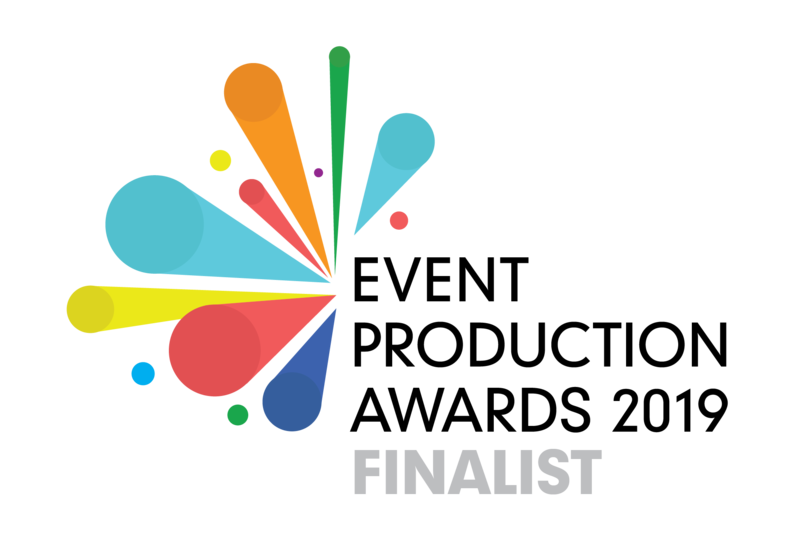 The Women’s Recognition Awards are delighted to have been named finalists in the Technical Event Production of the Year Award 2019.